← Should You Outsource Your Content Creation this Year? The real estate market, like so many others, has become flooded with competitors. Agents trying to make names for themselves have had to find unique ways to stand out from the crowd. With so many great properties and agents available, how do you convince potential buyers to choose you? 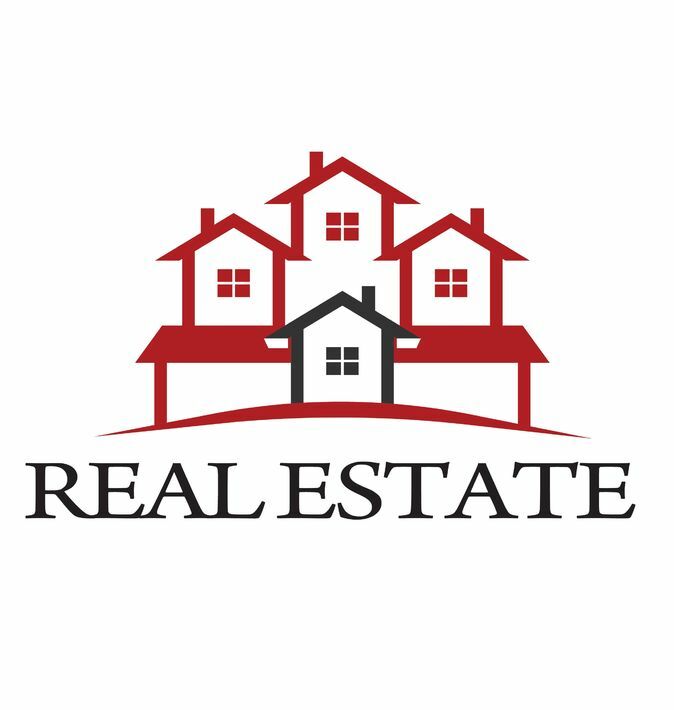 Copywriting services for real estate may hold the answer. Effective copywriting can be beneficial in many ways from making your properties more enticing to boosting site traffic and conversion rates. It can also help your ads pop and is able to draw buyers in through the use of catchy headlines. Utilizing copywriting services for real estate ultimately makes it easy to cater to select groups in order to elicit a response. Creation of regular blogs, articles, agent newsletters, email blurbs, social media content, and website text are just few of the available copywriting services for real estate agents. Penning effective copy through any of these various channels can help keep you alive in the minds of your clients so that when the need does arise, they remember you. Strong copy can not only help build relationships, it can also drive referrals as loyal customers forward your information onto those in their inner circles. Per an Ozio Media blog, good copywriting services for real estate can even drive prospective buyers out of the arms of the competition and direct them back to you. This can be accomplished through use of search engine optimization techniques in your blogs, articles, and social network content, which will ensure your content gets seen, increasing your amount of site traffic. Any business is a brand, and real estate is no different. Don’t ignore the power of copywriting services for real estate in building your brand. To learn more about how effective copy can help you stand out from the masses, call or click today. This entry was posted in Blog Writing, Brand, Consistent Customer Communications, Content Marketing, Copywriting, Email Marketing, Marketing Strategy, Newsletter Marketing, Online Marketing, Real Estate Marketing, Social Media, Social Media Marketing and tagged blog, blogging, blogs, brand, build brand value, content, content marketing, content marketing strategy, copywriting, copywriting services, copywriting solutions, marketing, marketing strategy, newsletters, real estate, real estate copywriting services, real estate marketing, social media, social media campaign, social media content, social media strategy, social media tools, Susan J. Campbell Copywriting Solutions, website text. Bookmark the permalink.